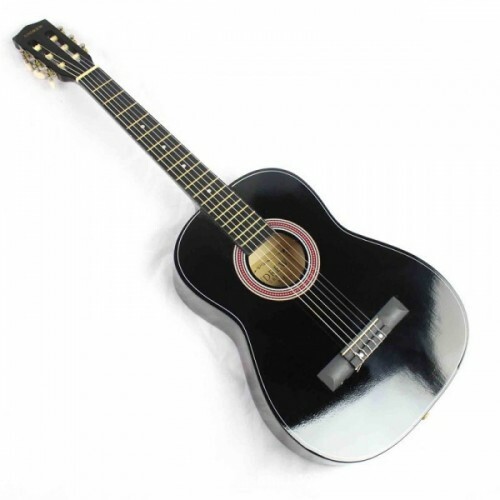 Black coloured box Guitar, Comfortable 36" size great for everyone, 6 Strings,Comes with convenient carry bag. -Comfortable 36" size great for everyone. Key FeaturesThis 48 holes harmonica is charming for children.Design with honeybee pattern, compact s..
Model 202 Gemini Flute. Solid sterling silver head joint, silver-plated nickel silver body, sil..